West Seattle Community Shopper hot off the press! Be sure and pick up your local West Seattle Community Shopper! (or click on the link) You’ll find some really great offers in the area including my own. 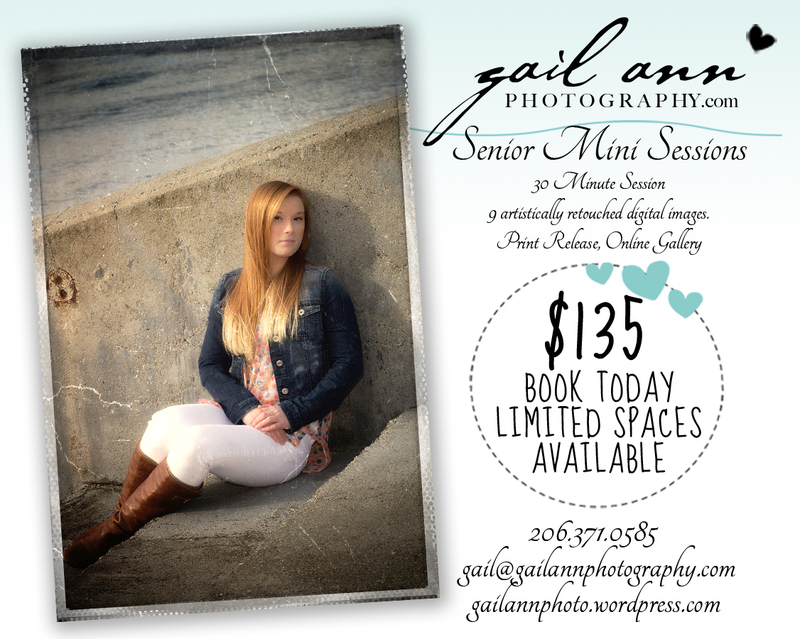 I am honored to be their photographer of choice when it comes to photographing the winner of the local cover contest. 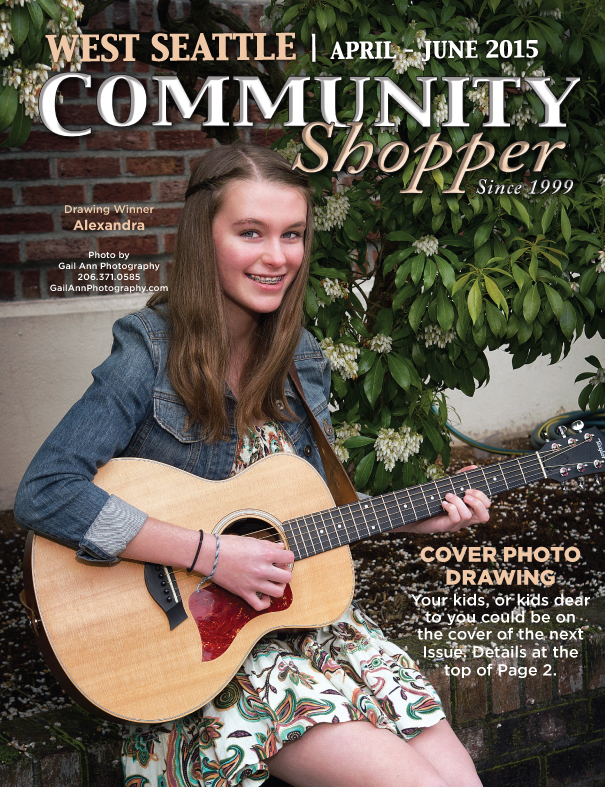 The current cover features local high school student Alexandra. 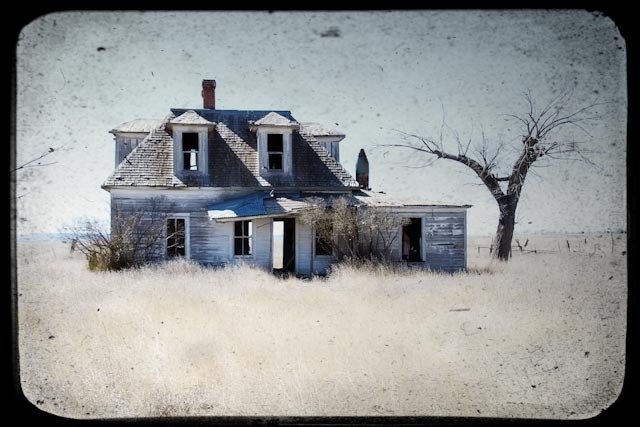 We recently returned home from New Mexico where we travelled some back roads. 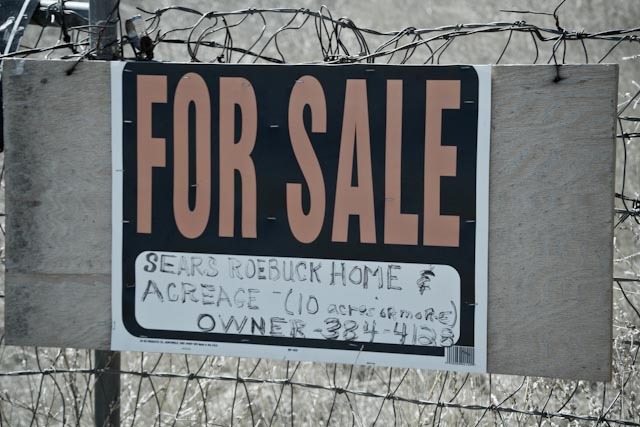 I had no clue that Sears used to sell houses back in the early 1900’s! Could this be what I’ve been dreaming of?…. The sunny weekend weather called for a nice road trip so I headed over to Cle Elum to travel the Barn Quilts of Washington Trail. I came across about seven different old barns. 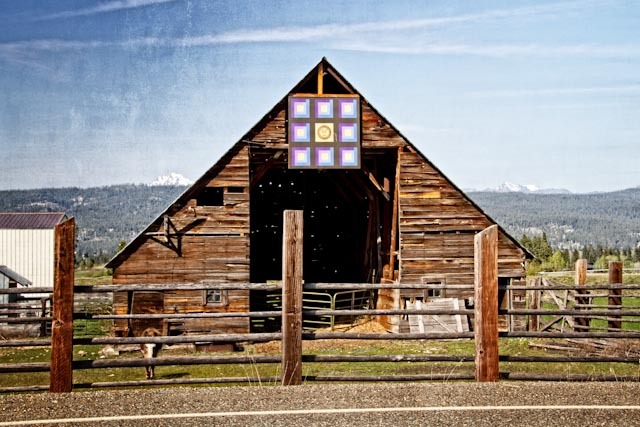 The Bierek barn quilt is based on a quilt that their mom made. Sugar (the donkey) came out to greet me.